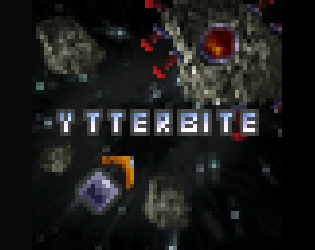 Iarwain, krousty_bat and myself released Ytterbite for the lowrezjam 2016. Love for you to check it out. 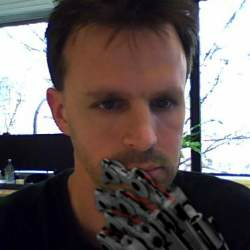 It's on windows, linux and mac.